Self Driven Car Rental is a leading car rental company, providing world class car rental solutions to make your wedding a memorable one. 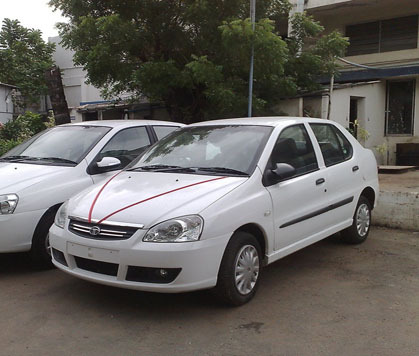 Headquartered in Punjab, Self Driven Car Rental excels in superior transportation services. We, at Self Driven Car Rental value the needs of each and every customer. With us, you get excellent car rental service for your wedding day. Our own fleet of luxury cars keeps up with the industry standards. We have a broad range of cars including Mercedes Benz, Limousine, Toyota Qualis, Maruti among the rest others. 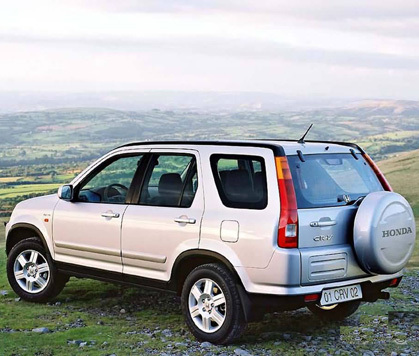 Our range of luxury cars offers more emphasis on design and comfort. We respect each and every inquiry made to us. We have tailor made our services and products to satisfy your needs, your comfort and ensure peace of mind. Serving the wedding car transportation industry for several years now, we fully understand the expectation of our clients. We are really proud of our fleet of cars and aim to provide the best as always. With Self Driven Car Rental, you can expect the biggest and the newest selection of the self driven cars in the car hire industry. 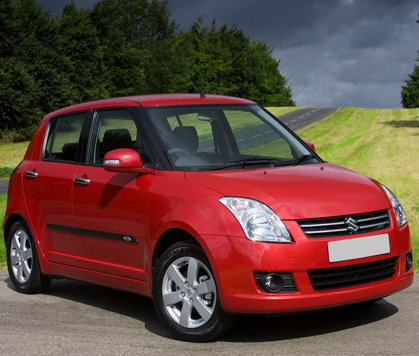 All car models you find at Self Driven Car Rental are of the highest specifications. 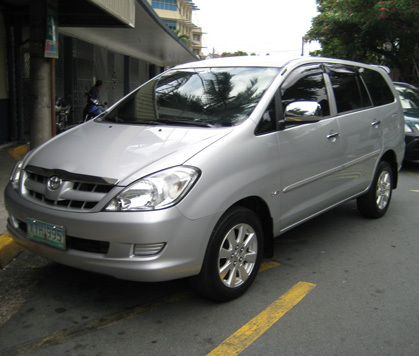 We provide car rentals depending on the individual requirements and their own choice of car model available with us. Making it easier for our customers, we provide the full specifications of each and every car model. You will even find picture of the actual cars to show all the aspects from the superbly maintained exteriors to the comfortable and magnificent interiors. This is the reason way you will know exactly what you will actually get when you choose to hire your wedding car right from us. We have developed our fleet of cars meticulously. We maintain excellent service so that your wedding car rental experience with us is a fulfilling one. No agent or middle man, you will find direct deals from us. 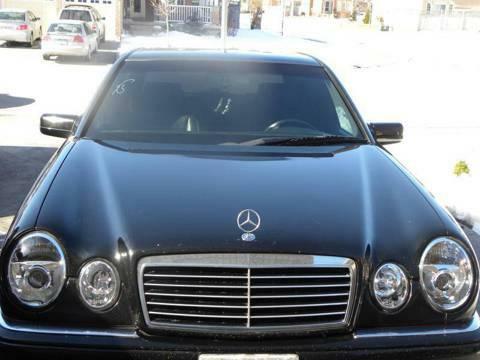 You have price match pledge on the rentals with fully comprehensive insurance with mileage package included. We operate 24/7. So, reach us at any time.